Move-in ready, 1950's ranch in popular Kenton neighborhood. 3BR/1BA. 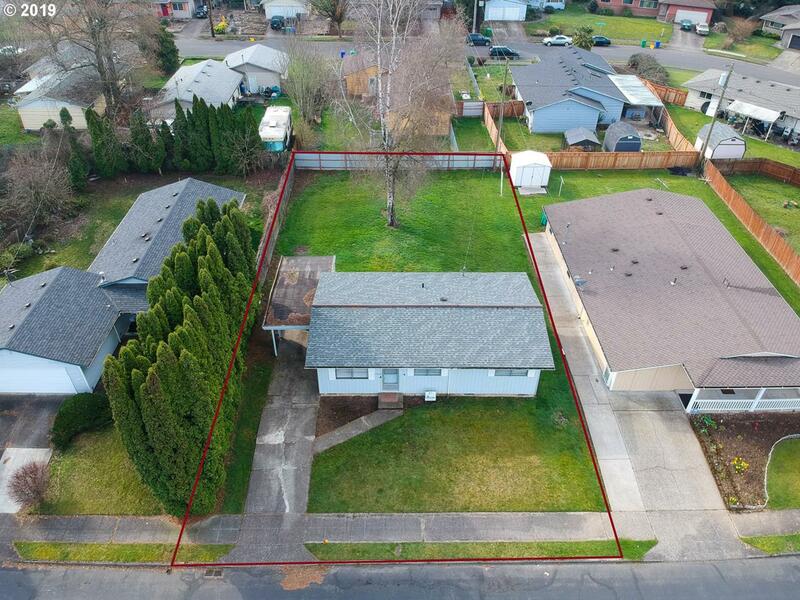 Over-sized lot (7,000 SF) - large enough for possible ADU? Vaulted ceilings throughout. New carpet and fresh interior paint. Carport with storage shed. 1/2 block from Trenton Park.